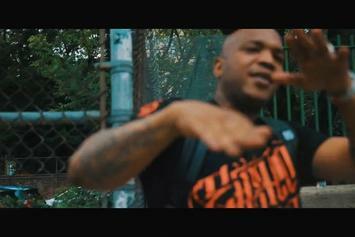 Watch Styles P's new video for "Ghost Dilla" featuring Fortes. 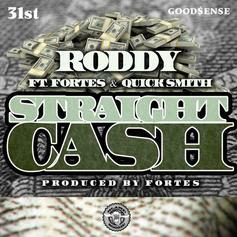 Young Roddy keeps the track-a-week streak going with "Straight Cash" feat. Fortes & Quick Smith. Styles P shares another new freestyle titled "Ghost Dilla". 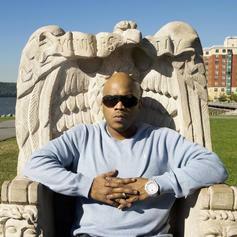 Styles P drops off the second freestyle of the day with "Prhyme Ghost And Forty".